Apologies for the (very) slow start to 2016 on this here internet space. To say 2016 has gotten off to a rough start for me would be an understatement, but that’s a blog post for another time. The good news is I’m back and I’m excited to share some new work with everyone. 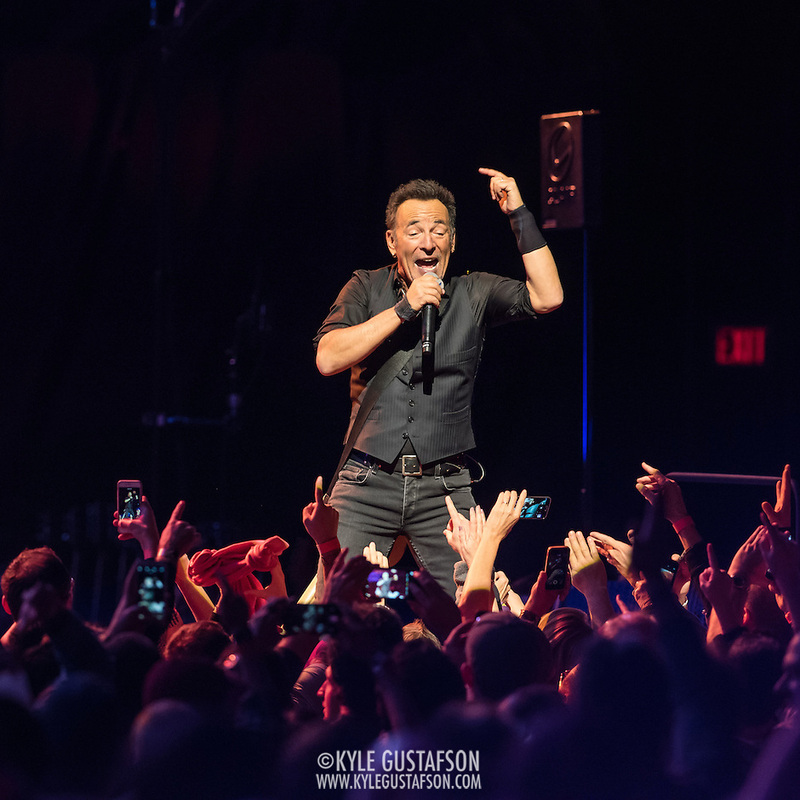 First up is this Springsteen concert from January at the Verizon center here in Washington, D.C. I’ve shot Springsteen 4 or 5 times at this point, and while it’s always fun and worthwhile, the photos are generally the same since we’re always shooting from the same position. That said, there was more band interaction this tour and we didn’t have to sit through “Outlaw Pete” as one of the first three. Bonus! Seriously though, shout out to The Boss for providing the photos with a platform stationed right next to the soundboard for us to shoot from. That extra foot or two makes a real difference when you’re shooting over top of all the cell phones in the air.